Is it possible to harmoniously combine technical progress, convenience, cleanliness, beauty, soil strengthening, plant protection? 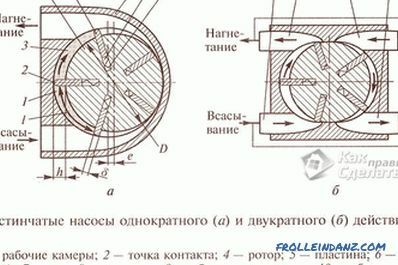 This task will help to perform the use of special structures, which were first developed in 1994 in Germany. This is a lawn grille. 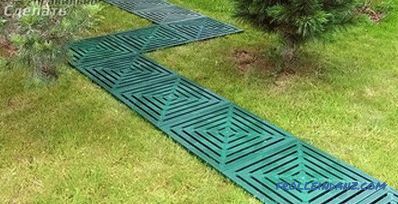 In this article you will find information about the varieties of lawn lattice and the possibility of their use in different areas, as well as learn about how to lay a lawn lattice yourself. A lawn grill is a durable coating that is made from separate small sections, called modules, interlocking with locks. Each individual module has a structure in the form of cells, honeycombs, rhombuses, squares with a minimum height of 4-5 cm. 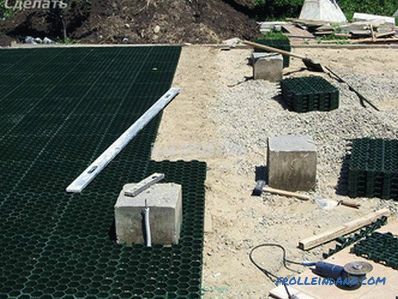 Depending on the purpose of the coating, cells may be filled with gravel or soil. Gravel is used to create a walkway, and fertile soil is necessary for a green lawn. 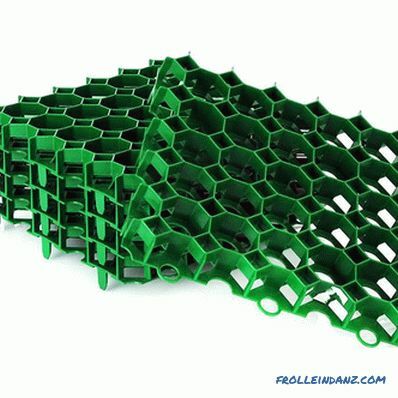 The grid modules are made of concrete or highly durable plastic. Any variety has its disadvantages and pros. The choice depends on what tasks you want to solve. 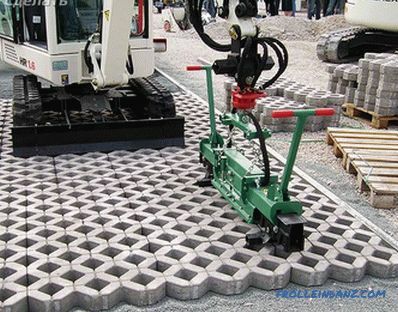 They are very durable, withstand heavy loads (these properties will be very useful in parking lots designed for cargo transport). 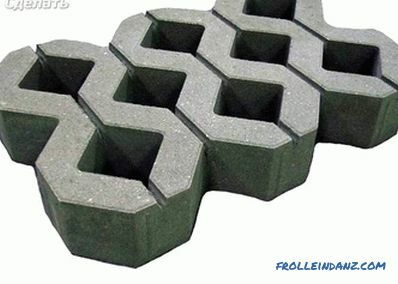 The cost of concrete products is small, much less than that of plastic. 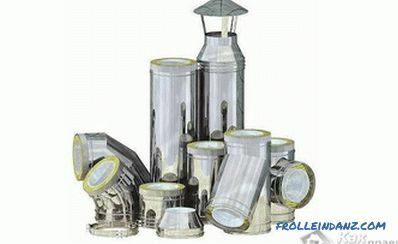 There is no need to carry out complex work in preparation for installation. The service life is quite long. 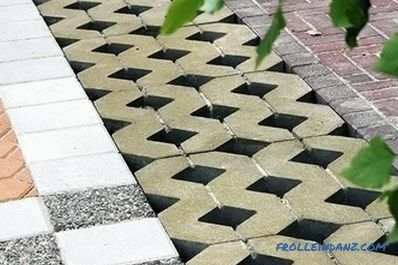 In the area where the grille of concrete is laid, the water does not linger from the rain, it leaves quickly (there will be no dirt and excessive waterlogging of the lawn). The modules are heavy, the installation requires special equipment . The concrete walls are thick, therefore, visually creating the appearance of a smooth green array, the walls of concrete modules are always clearly visible. 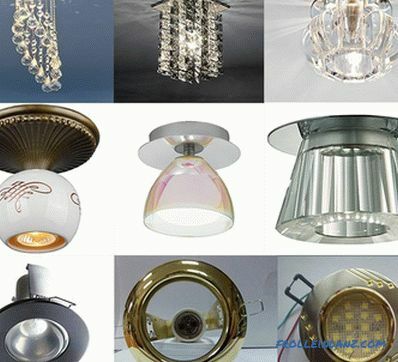 The modules are light in weight, fastened securely and quickly to each other. 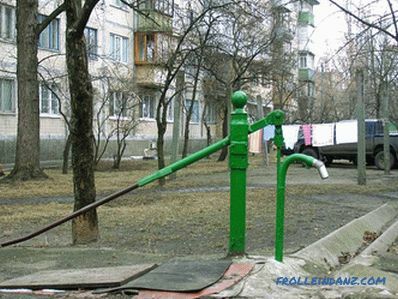 For installation, no special equipment is needed, absolutely anyone can mount it with their own hands. The cells have thin walls, they will not be visible when the grass grows, it turns out a solid green array. Good drainage properties, retains moisture in the cells, necessary for good grass growth, but excess water goes away. A variety of cell shapes (honeycombs, squares, crow's feet, and others). Different colors of links (modules). In the parking lots, in the courtyards of residential houses, in country houses an aesthetic look is created, there is no dirt after the rain. It does not harm the environment (does not release substances into the atmosphere and soil that are bad for human health). Grass bends down under car wheels or legs, but is not damaged. It is convenient to care for the lawn. Can serve 20 years or more. Durability inferior to concrete, not suitable for truck parking. 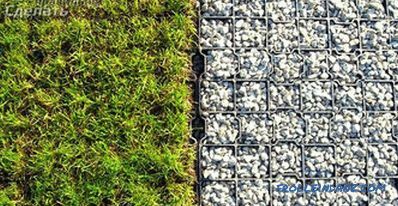 The need to prepare the ground, cover it with sand and gravel, so that the plastic links do not sink. 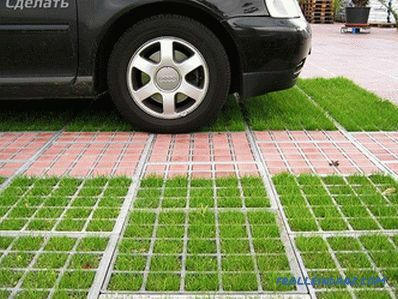 Below we consider the possible area of ​​application of lawn grids. 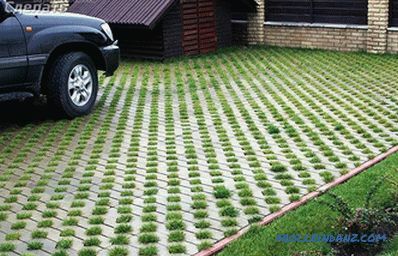 to create bright green lawns in country houses and in the courtyards of houses. On top of 2-3 cm you need to pour sand and level the surface. In order for the gravel not to mix with sand and soil, many between layers and spread geotextiles on the basis of the pit. Now you can start the installation. The modules are fastened together (they have special fasteners) and are placed on the surface. Usually laying goes in rows from left to right. Plastic modules can be easily cut if necessary. Therefore, you can create lawns of any shape: square, round, triangular, etc. It all depends on your desire and imagination. 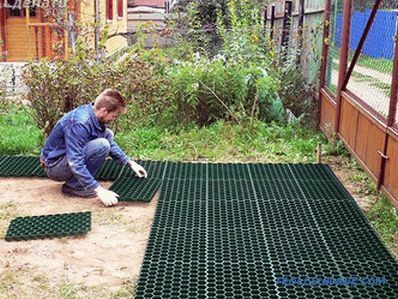 Installation of a lawn lattice is a very fascinating process, which gives room for creativity. The color of the grid elements for a lawn is most often chosen brown or green colors. When the grass rises and grows up, the plastic edges will not be visible. For tracks, you can use modules of a different color. It all depends on your creative ideas. The cells are half full of fertile soil if you want your lawn to be green. Then you need to sow grass seeds and cover the grid with earth to the brim. The soil in the cells must be nutritious and fertile. Some experts believe that 5 cm of fertile land is not enough for a lawn to be fresh and green for many years. When the roots grow and go deep, they will have nothing to eat. In the sand and gravel layer there are no substances necessary for plants. The water does not linger there either. Such a lawn will dry out quickly. 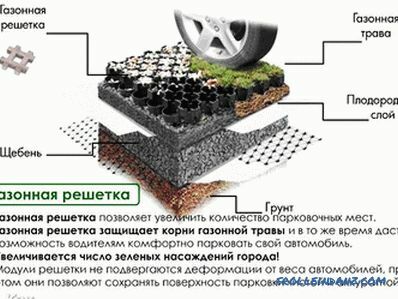 If it is a lawn in the country, they advise to put a geotextile and a layer of soil on the sandy layer. Then lay the grid and fill the ground. For the tracks, the cells can be filled with small stones. There will be no dirt on them after the rain. At the cottage or in the garden will always be clean, comfortable. Recently, the lawn grill has been used very widely. Perhaps you will find some new uses for it, come up with your effective styling methods and create unique creative compositions.